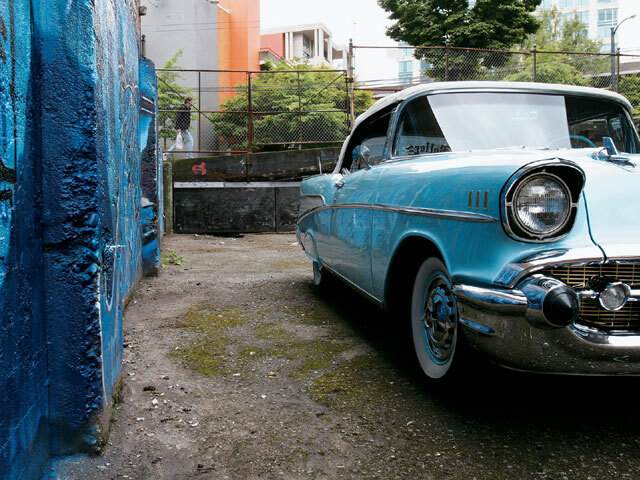 Dontre's Beautiful Bel Air Sets A High Standard Up In British Columbia. Dontre may live north of the border in beautiful British Columbia, Canada, but in no way does that stop him from building some very impressive cars. 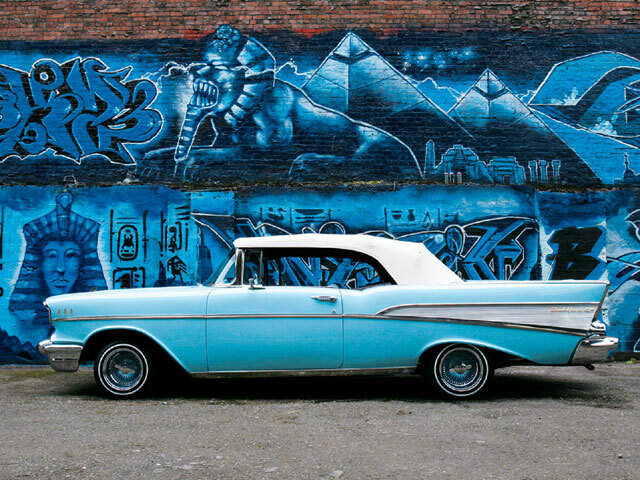 Many of you may remember his name as the person owning the ’63 Chevy Impala featuring a clear hood and trunk lid. 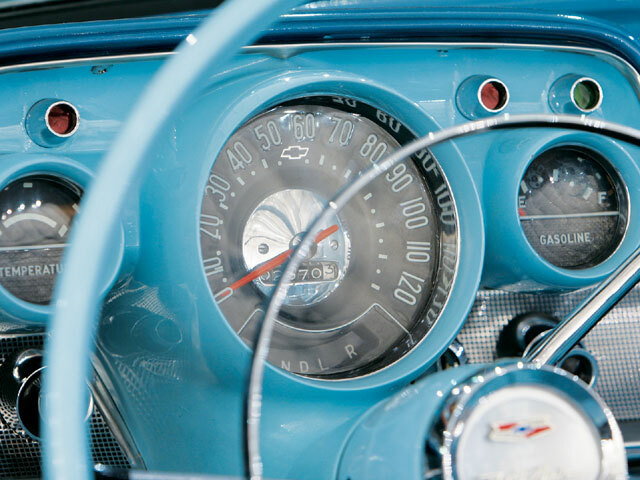 His shop-Game Correct Kustoms in Surrey, British Columbia-has been churning out some hot cars for cool Canadians. 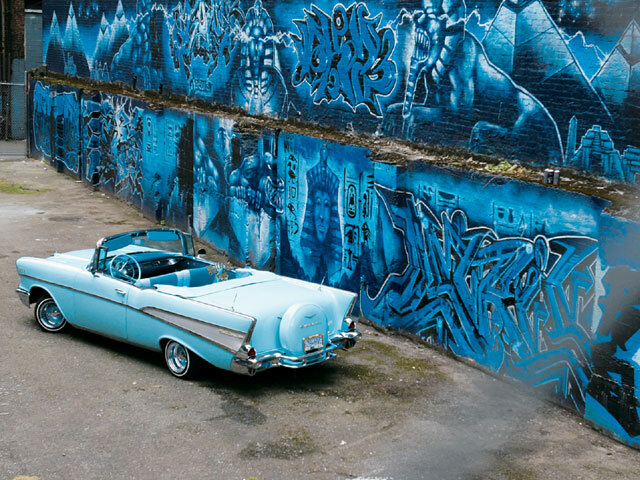 Dontre first saw this ‘57 Chevy Bel Air convertible at a show and immediately fell in love with the car. It was one of his life-long dreams to own one, but his initial offer was turned down. Dontre isn’t one to give up easily, though, and he made it a point to stay in contact with the owner and keep after him. Finally, a couple of months later, the owner conceded and the deal was done. 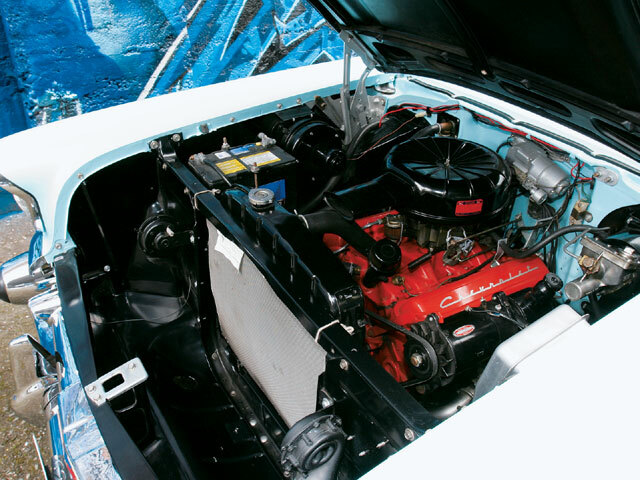 This ’57 is certainly a very clean example by any standard and considering that it lives in a climate with snow and is driven often makes it even more impressive. 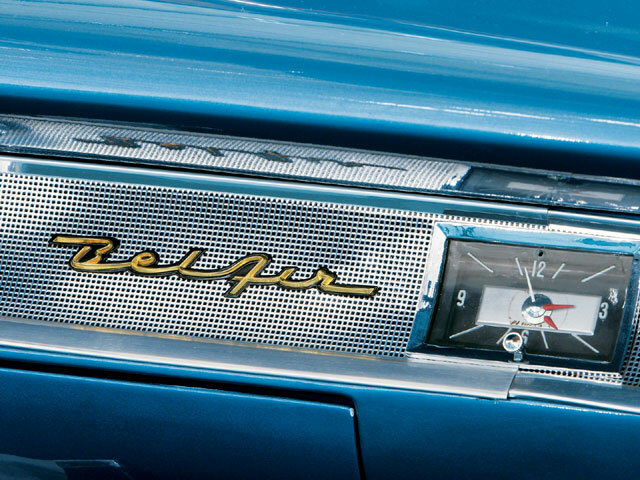 The Bel Air features a host of accessories, like power windows, power top, Continental kit, Cruzer skirts and dual antennas, just to name a few. Dontre and his son Dante can be seen cruising the car on weekends and enjoying the sun. The Game Correct crew of Mike Katsumata and Vincent Dumoulin keep the car rolling in tip-top shape and are owed a special thanks. Beautiful British Columbia has one more thing to be thankful for and Dontre is enjoying every moment of it.